The Town Council employs staff to deal with its day-to-day running. Current staffing includes a Town Clerk, Deputy Town Clerk and Responsible Financial Officer. Click here for more details. In addition, the Town Council is responsible for the running of Arundel Town Hall and its various functions and events. You can find out more about the team in charge of those, here. 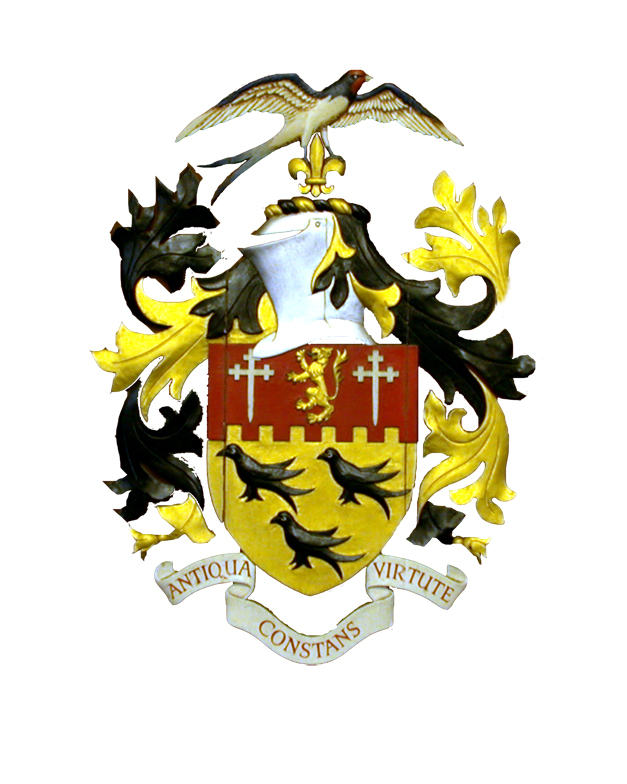 For vacancies at Arundel Town Council or Arundel Town Hall, click here.